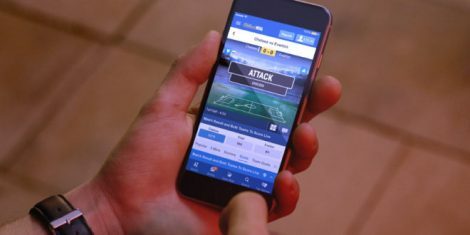 The United Kingdom bookmaker William Hill, turned to the Hollywood director Paul W. S. Anderson in an endeavour to move away from the clichés that the gambling industry rolls out when it comes to commercials. Back in 1999, the popular online store patented the 1-Click purchase. Since then it has been the largest online shopping centre in history and has earned billions of dollars. They managed to do so because their customers find everything they need and purchase it at ease. After all, everything you have to do is pick an item, click a button and wait for it to appear. After all, if you want to stand out and create a piece of art, there is the only place you can turn to. Spiers formed the original idea, afterwards Bark & Bite worked on producing it, and finally Paul W. S. Anderson was selected to do the rest. Some of his works include Resident Evil, Alien vs. Predator and the 2008 remake of the Death Race. You can check the new ad if you click here.